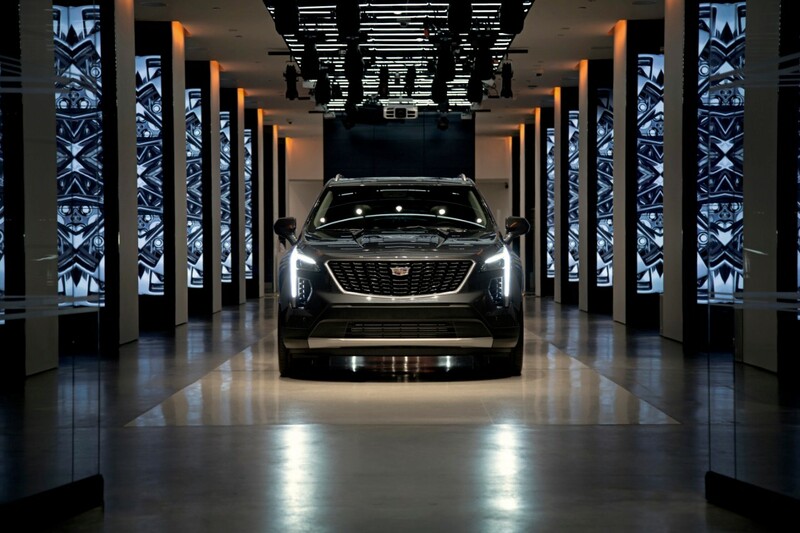 Simply take a drive in the all-new XT4 Crossover at your preferred Cadillac dealer and receive a $100 Ticketmaster Ticket Cash code redeemable on ticketmaster.com until December 31, 2019. Book your test drive appointment, here. Visit your preferred Cadillac dealer on the scheduled date and time and drive the XT4. Receive your $100 Ticketmaster Ticket Cash code via email within 10-14 days. The XT4 Crossover is confident by design, bold in action. At the heart of the XT4 is an entirely new engine built from the ground-up, packing an incredible amount of power into a compact form. This all-new Cadillac also allows you to be more connected than ever, with technology, comfort and convenience features that reset expectations in the class. Learn more about the Cadillac XT4. *By invitation at participating dealers only. Must be 21 years or older and present a valid U.S. driver’s license. Must register for and complete a test drive by 02/28/19 in order to receive the Ticketmaster Ticket Cash™ code ("TM Code"). Offer is non-negotiable, non-transferrable, and not redeemable for cash. Offer valid for one participant only, while supplies last. Limit one TM Code per person. TM Code is given to you as a reward and no money has been paid by you for the TM Code. Allow 2 weeks for TM Code delivery after test drive. Employees of General Motors and General Motors dealerships are not eligible.